Stonehill College’s criminology program was recently ranked fourth in the nation by the college-ranking website College Factual, which USA Today regularly features in its higher education coverage. Stonehill was the only New England College to make the Top 10 list and it marks the second time the College’s criminology program has received a No. 4 ranking from the organization. Stonehill criminology majors pursue various careers, including many in law and public service, and have one of the best average starting salaries in the country. 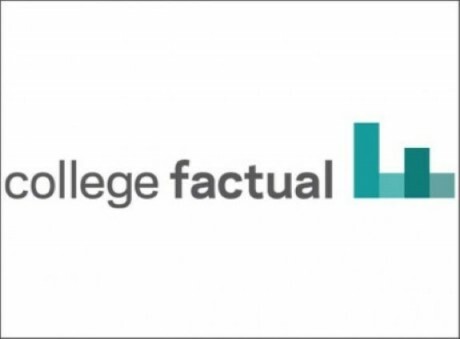 College Factual says the ranking methodology takes into account factors such as the quality of the education, accreditations and the average salary after graduation. The site aims to help students find the best-fit college for their major.